Sultan Suleyman portrait. 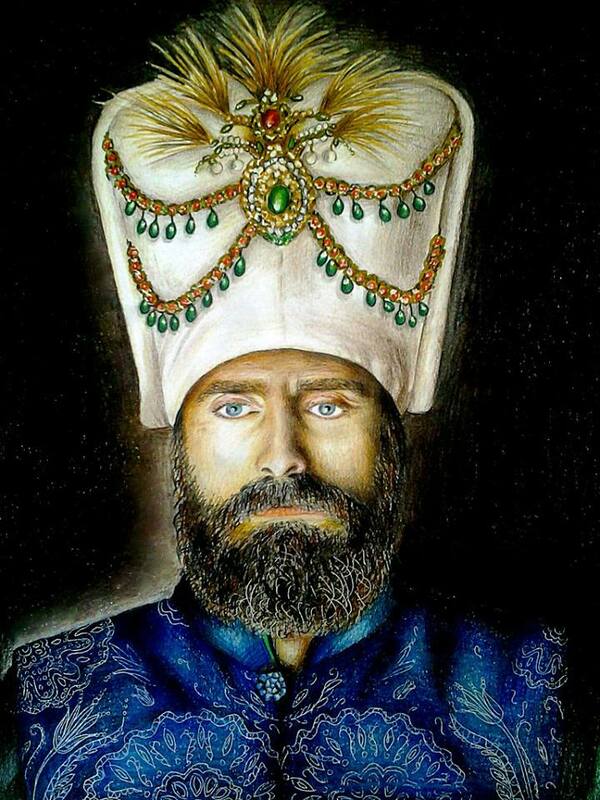 Colored pencil drawing of Suleiman the magnificent. HD Wallpaper and background images in the Muhtesem Yüzyil - Magnificent Century club tagged: muhtesem yüzyil magnificent century sultan.